“Males have stronger bonds than females”. I honestly believed that until I started experiencing life and people through different lenses . Boy, was I glad to trade in the old pair! Thus far, this year has been a year of complete transformation. Of course, this transformation goodness wasn’t the work of my own, but I give all the glory to God! It seems like he has been guiding me to meet some of the most beautiful souls who have such an impact on my life (just another prayer answered! ).The Certified 10 workshop was yet another positive thing to add to this years list of fresh new experiences! 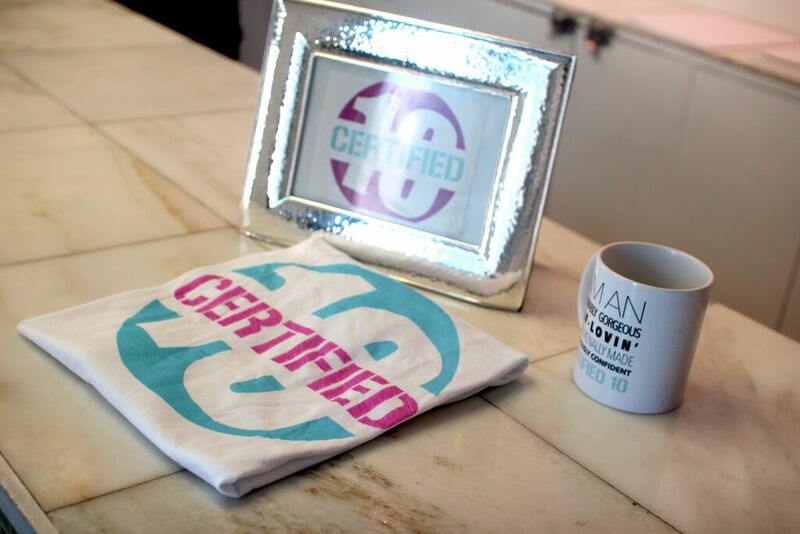 Before I get into everything, Certified 10 is a movement started by Yetti of lifestyle blog YettiSays.com. 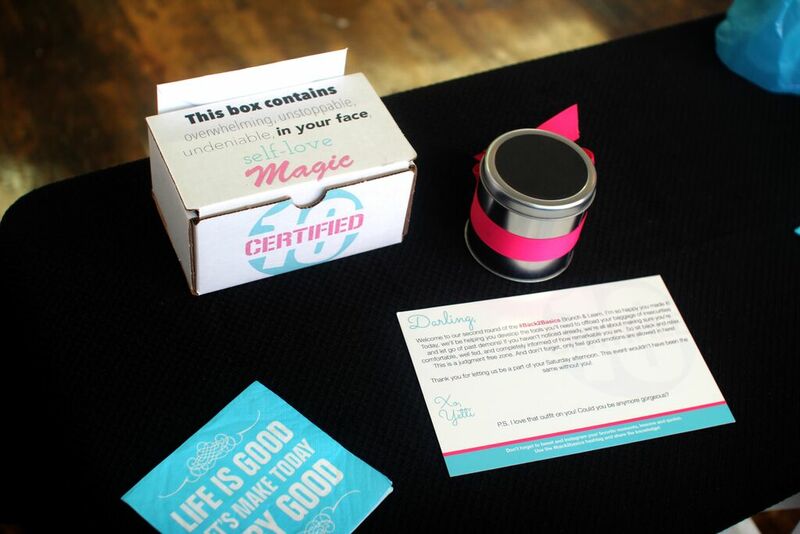 This movement caters to mental health, self value and women empowerment. 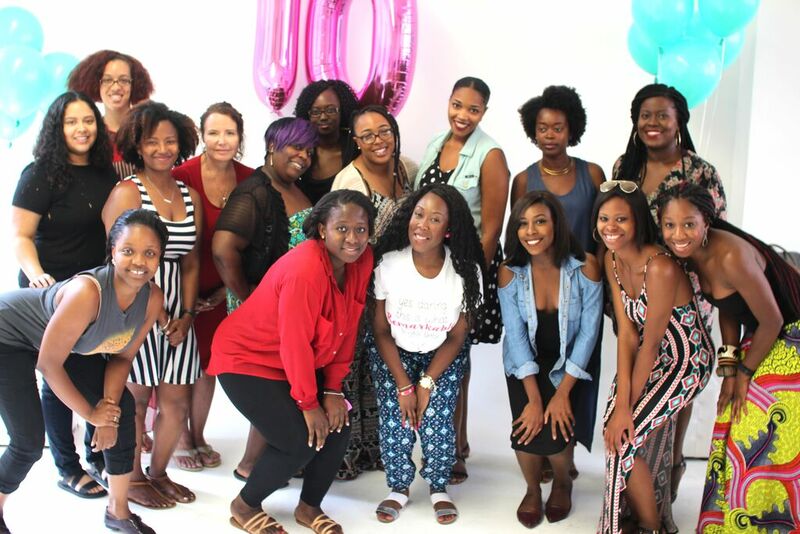 It was the morning of the Certified 10 #Back2Basics brunch and I had no idea what was going to happen. From the title “Emptying The Closet”, all I knew was that we were about to talk about some raw real-ness! I was completely open minded and ready to rid myself of the unnecessary mental baggage. I got up, made sure the makeup was on FLEEK (you guys know I love a good face lol), and threw on a simple black midi dress. I grabbed my camera and was out the door! Once I reached the city and after 5 minutes of looking for the event venue on the wrong block (I am so known for that haha), I arrived. The venue was gorgeous! Every couple of minutes, a brown skin beauty came walking in. Little did I know, the girls walking into this venue that were once complete strangers would become women that share some of the same struggles that I face. I was completely comfortable being in the room with such amazing woman! Tears were shed, laughter and joy filled our hearts as we rejoiced in sharing the struggles we’ve overcame and some that we’re still are battling. I thought to myself, “Oh, this is what Certified 10 is about”! This event truly brought forward the things in my mind that I constantly pushed back because I thought that I have dealt with them. One of the activities was to draw out a moment or insecurity from the back of our mental closets. It took me a long time to figure out what I wanted to draw (my issue was all the way in the back of the closet), but once I did I couldn’t even fully draw it out. I thought I forgave and rid myself of the bitterness, but once I rest the red crayon on the white sheet paper, I had to draw “it” in the simplest form to spare myself the break down. Once we were all done, we all hung these moments and insecurities on hangers and they were all rolled away to represent the release of our unnecessary mental baggage. This was a wonderful exercise and may I just add, God is certainly still helping me in that certain situation. So no , the statement of “males have stronger bonds than females” is no longer a fact in my head. It’s nothing more satisfying than meeting a confident, encouraging, selfless women who values herself and those around her! I have been meeting plenty lately, including the woman that I’ve met at this event. If you haven’’t met one, maybe you can be that women! « #PURPOSE-Is There An Opportunity Shortage?